The Gingerbread Man is my 4-year-old’s absolute favorite holiday story. She asks us to read it nightly. My husband hates it with a passion. Thankfully I don’t mind reading it to her; so it’s become a special tradition for just the two of us. Honestly, I rarely mind anything that makes me think of warm, delicious holiday treats. At least reading about gingerbread doesn’t bring the same number of calories as eating it. 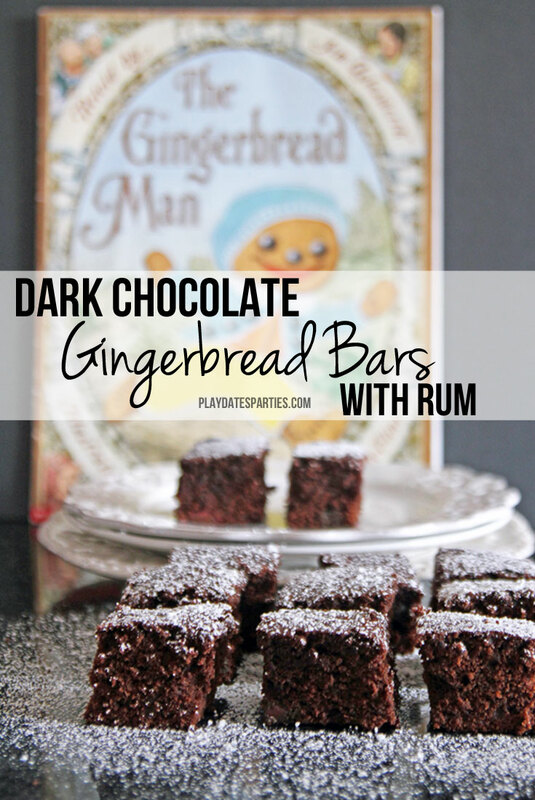 I can’t say the same thing about these dark chocolate gingerbread bars with rum. They are full of sweet, delicious gingerbread flavor. And a little bit of rum, because…why not? I always did love gingerbread flavors. Isn’t it obvious? I’ve made chewy ginger cookies, gingerbread fudge, and even gingerbread magic bars. And just like every one of those recipes, these bars are a completely different take on gingerbread flavors. 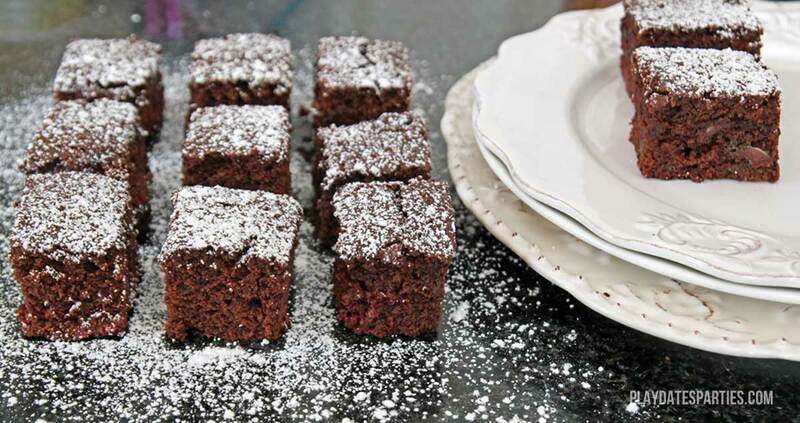 Plus, unlike some of the other recipes in the 12 Days of Brownies, Blondies, and Bars, every time I’ve made this recipe it turns out fabulous! This is not your normal gingerbread. 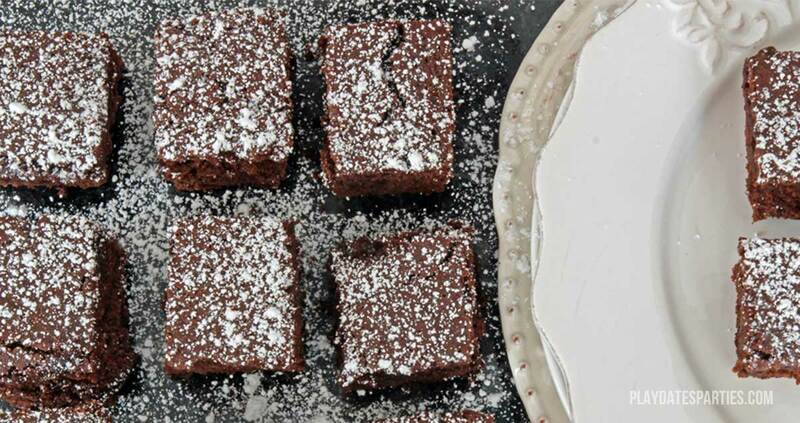 The taste and texture is a cross between a brownie and gingerbread cake. 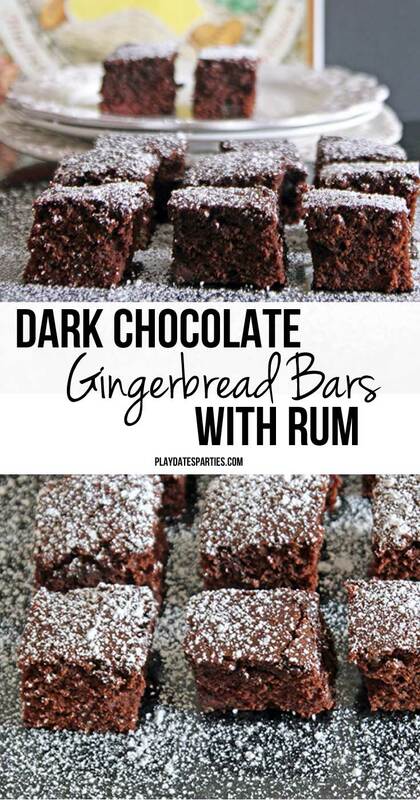 The combination of cocoa powder, dark chocolate chips, and a little bit of rum comes together to create a unique gingerbread bar that will have you licking every crumb off your plate. If you’re worried about the rum, remember that most of the alcohol burns off in the cooking process. Even after cooking, it will evaporate over a day or two. All the best parts of the flavor remain, but the alcohol itself isn’t an issue. Just ask our kids. Served with a generous dusting of powdered sugar, these gingerbread bars will be gone even faster than even the gingerbread man! Preheat oven to 350 degrees. 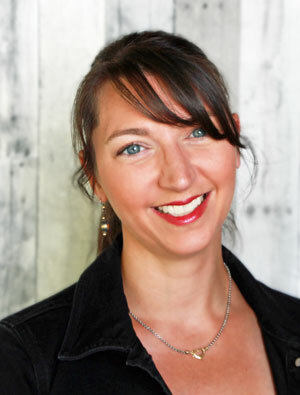 Prepare a 9×9 metal pan with parchment paper. Brush parchment paper with 1/2 tablespoon of melted butter. Dust with 1/2 tablespoon of cocoa powder. Set aside. 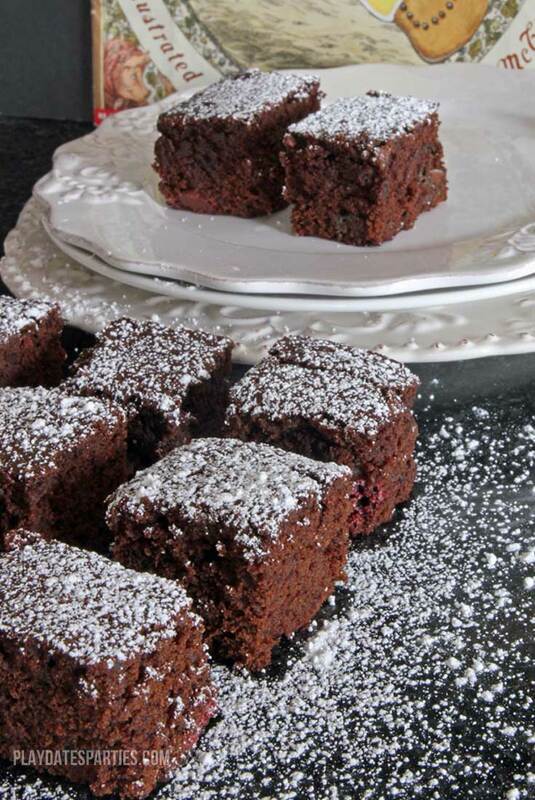 In a medium bowl, combine cocoa powder, baking soda, flour, spices, and salt. Whisk together, making sure there are no lumps remaining. Set aside. In a large bowl, combine oil, butter, and brown sugar with a whisk. Add sour cream, molasses, and rum, and whisk until smooth and creamy. Mix in egg until just combined. Slowly add flour and cocoa mixture to wet ingredients, stirring until just combined. Do not overmix. Fold in chocolate chips. Pour into prepared pan. Bake for 20 to 25 minutes, or until the center of the batter is set and a toothpick comes out clean. Let cool before cutting. Dust with powdered sugar before serving.